xD. 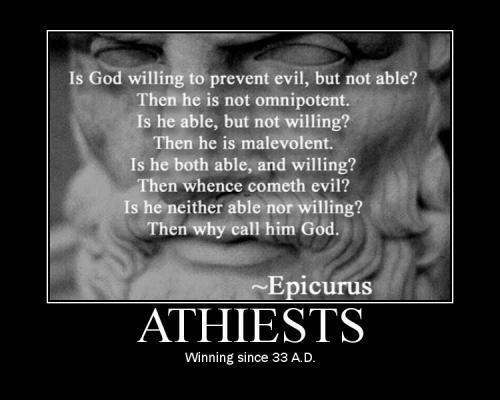 Though the guy who made it can't spell "atheist" it's still funny(;. Wallpaper and background images in the Atheism club tagged: atheism funny.